When I was eight years old, I discovered comic books and became enchanted with flying saucers and little green men from Mars. Now one can read about UFOs and alien conspiracies in just about any tabloid you pick up. Yet, my purpose in this post is to share some serious research on the subject and then maybe even tie it into your belief in God! It wasn’t until the late 1940s that compelling sightings of strange unidentified flying objects started to appear in our skies. Flying saucers soon became a national issue in North America. But why then? If they were real, why did they start occurring at this specific time point in history and not earlier? Perhaps it was because a few years earlier, on August 6, 1945, the first atomic bomb was dropped on Hiroshima. This was a world-shaking event. Think of it! This brilliant flash of atomic power was a cosmic signal we earthlings sent out into the universe. With this act alone, we broadcasted a clear message of our ability to annihilate all life on our planet. If there is other intelligent life out there, this signal may have been a huge concern to our “neighbouring solar systems.” Then UFO sightings begin only a few years afterward. In the 1950’s the US government formed Project Blue Book. The original term “flying saucer” was scrapped and replaced by the more serious term: Unidentified Flying Objects or UFO’s. This agency was commissioned to research each incident methodically in the interest of national security. Yet gradually in two decades it evolved into an agency whose purpose was to debunk all such sightings as ridiculous. Why the change in focus? They thought the US public could not handle such a shift in paradigm. Project Blue Book was closed in 1970. But the world continues to grow smaller politically. In recent years, the countries of France, the UK, Chile, Peru, and others still have their own government departments seriously researching UFOs openly, and there has been no public epidemic of panic, as the US seems to fear. 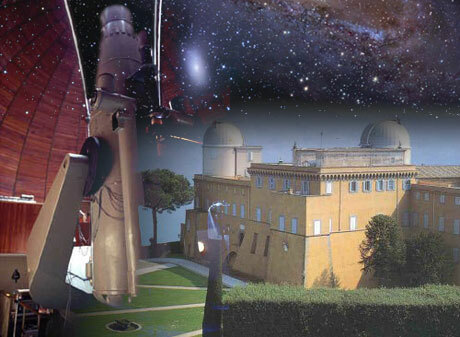 Did you know The Vatican even has a highly sophisticated observatory? Castle Gandolfo. Internationally UFO’s are now called UAP –Unidentified Aerial Phenomena, a term more politically correct on a global scale. UAP sightings are reported all over the world and come from reliable eyewitness reports, but why do we have the same denial by US aeronautics and national security agencies? I believe this is about to change. There have been just too many mass population sightings. In 1989-the Belgium wave, in 2006-the O’Hare airport scenario, in 2007-UFOs over the English Channel, and even the incident in our own Nova Scotia’s Shag Harbor. All of these you can Google reliable information on. A highly respected investigative journalist, Leslie Kean, wrote a book entitled: UFOs: Generals, Pilots, and Government Officials go on the Record. Much of the information here is from this book. It’s an impressive manuscript based on facts and professional interviews from military and commercial pilots, and generals and governmental officials from different nations all over our planet. The facts she uncovers are fascinating. UAP are tracked with radar, have hovered over airports, have raced across the sky with impossible speeds and have simply disappeared when pursued by government aircraft. And then sometimes, they re-appear instantly kilometres away. Leslie Kean records conversations she’s had with commercial and military pilots that have chased UFOs and even engaged in combat with them. What stands out for me personally from the book is this: in all the thousands of verified documented sightings by highly respected international generals, pilots and government officials, not once do these UAP/UFOs turn aggressive toward humans, even when pursued in fierce combat. 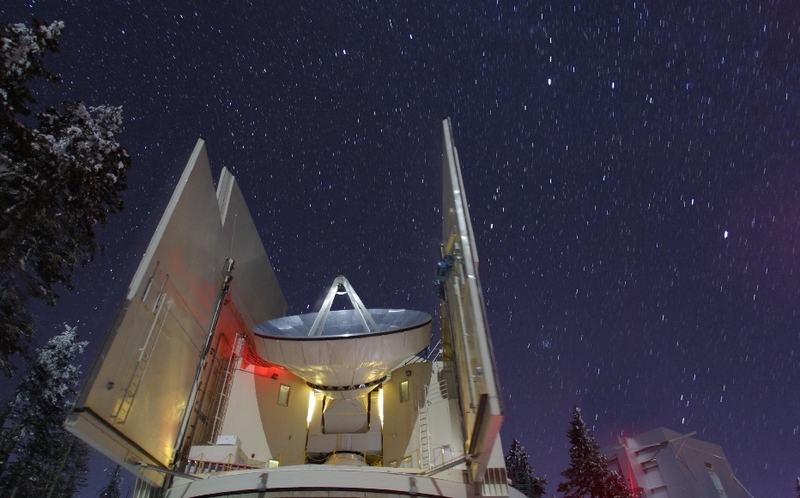 So we continue our search of the skies with cutting-edge radio telescopes like this one in Arizona. 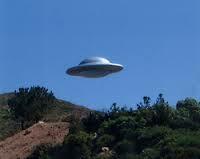 So, are there flying saucers in our 21st century? Well if they are real, they’re coming down from the heavens – from outer space! But is God the only one that’s out there that might be interested in us? That’s the question to ask yourself now…. The Celestial Proposal: Our Invitation to Join the God Kind, Chapter 15, Welcome to the Kingdom, pg. 325. "For we must know how to hold up our shields of faith even in the midst of great battle." "For our struggle is not against flesh and blood, but against the rulers, against the authorities, against the powers of this dark world and against the spiritual forces of evil in the heavenly realms. Very, very interesting. A thought provoking read. I thoroughly enjoyed it. « NEW PLANET FOR LIFE AND INTELLIGENT DESIGN?